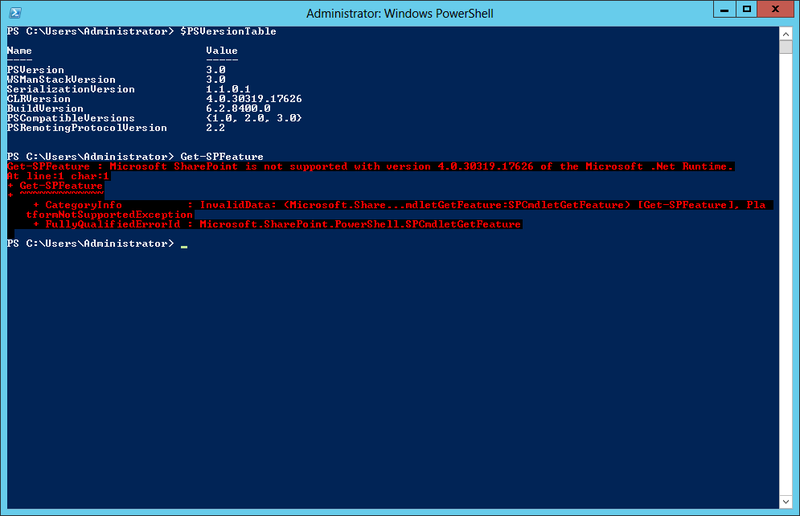 If you are running SharePoint 2010 on a Server 2012 OS be aware of the current compatibilty issue that is identified with SharePoint Powershell and Powershell 3. 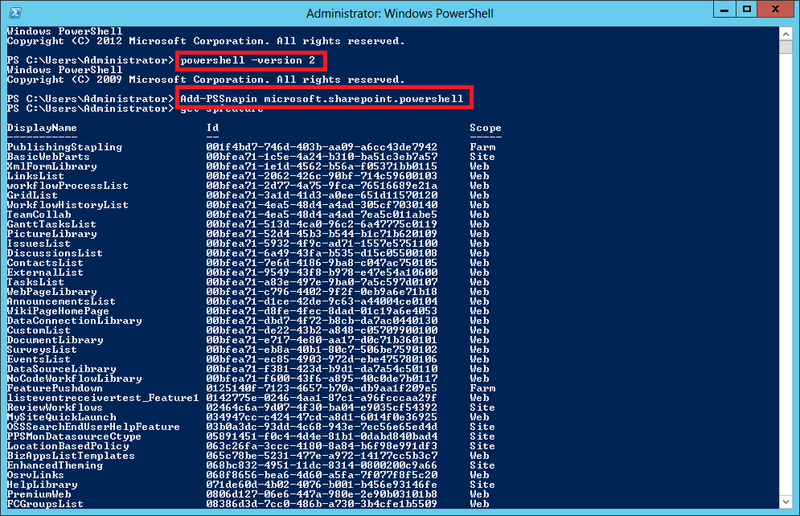 In order to make use of the powerfull powershell commands, all you need to do is switch the powershell version back to version 2. Version 2 of the Office 365 for business roadmap Windows 8 App is available!